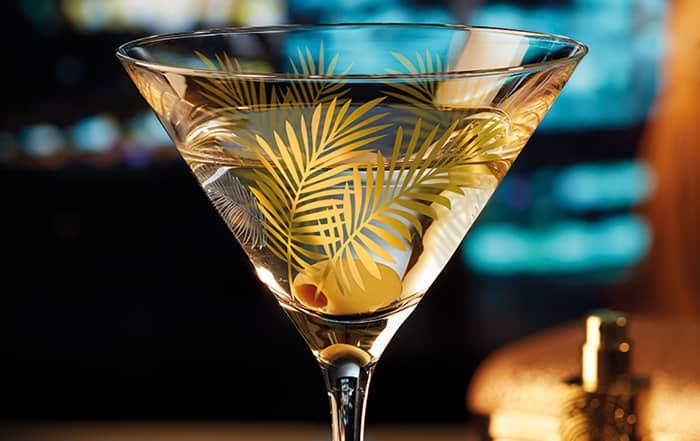 We are the only glass manufacturers in Europe to provide all the services needed for the development and production of a drinking glass from a single source. We offer the beverage industry the entire spectrum of services from design to production to final decorations all the way to storage and logistics. 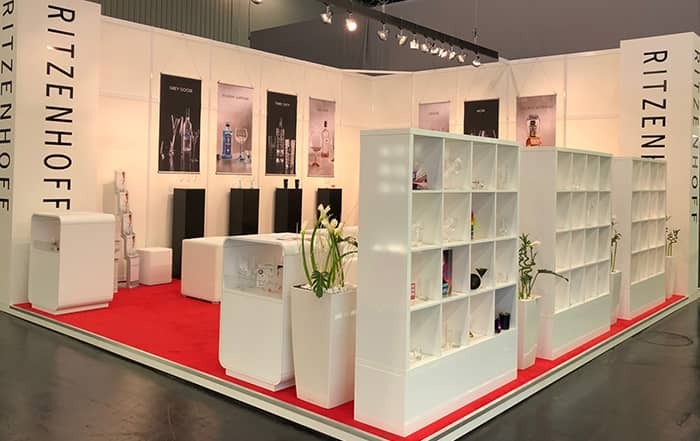 RITZENHOFF delivers glass and porcelain products in every shape and style. Discover our products! Are you interested in RITZENHOFF products? Get in touch using our Contact page or order right away from our online shop! “Made in Germany” is the guiding principle behind RITZENHOFF AG. 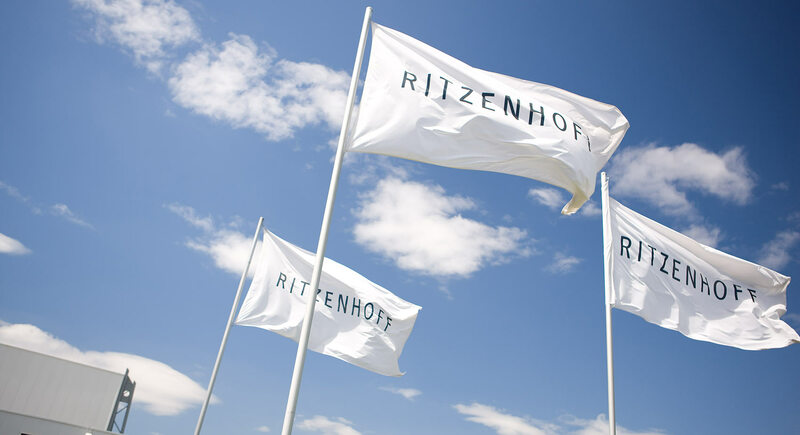 The headquarters of the family-run joint stock company RITZENHOFF AG are located in Marsberg Essentho in the picturesque Sauerland region of Germany. The production lines are fired up 365 days a year. We mean it when we say things are really heating up – a mixture of quartz sand, soda, potassium carbonate and potassium nitrate is boiled and simmered at 1,500 degrees Celsius before being turned into crystal glass and shaped into drinking glasses. Most of these glasses are stem glasses for the beverage industry. 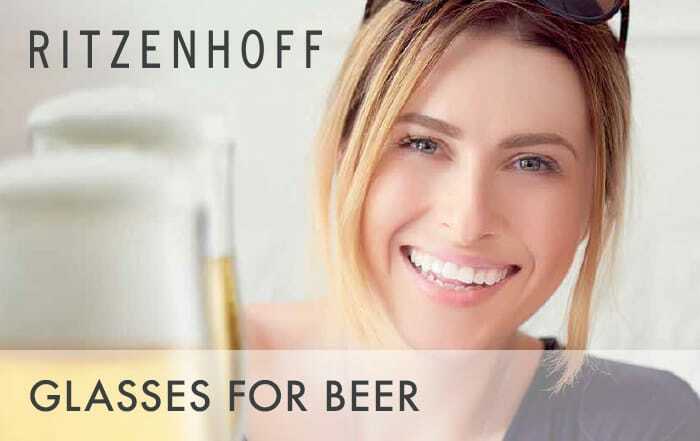 The glasses are embellished with the logos of all the best-known breweries and beers, in accordance with the German Crystal Glass Labelling Law. Glasses for the well-known, popular design collections such as Champus, Milk, Beer, Schnapps, My Darling, Wine and Cocktail Culture at Home are also produced, printed, packaged and stored until shipping here. From the development of the glass’s shape to production and finishing touches using a range of state-of-the-art technologies to storage and shipping in an in-house logistics centre, RITZENHOFF AG is responsible for every single step in the production process. Every day, 65 tons of molten glass are turned into 140,000 glasses across four production lines. The machinery used by RITZENHOFF AG is all part of a continuous innovation process; there are no standard machines in the world of glass-making. Processes and techniques are constantly being further refined, optimised and adapted to suit current market needs. This ensures that the production of crystal glass drinkware is always on the cutting edge of technology. The same is true for the decors and other finishing touches. Clients can choose from a range of different printing techniques. For example, using direct printing process, up to eight colours can be printed on the glass at a time. Alternatively, decal pictures can be produced in the in-house print shop, transferred on to the glasses by hand and then fired in the kiln. The customer wants to have a metallic gold or platinum edge? No problem. It has also been possible to use organic inks in the direct printing process for quite some time. 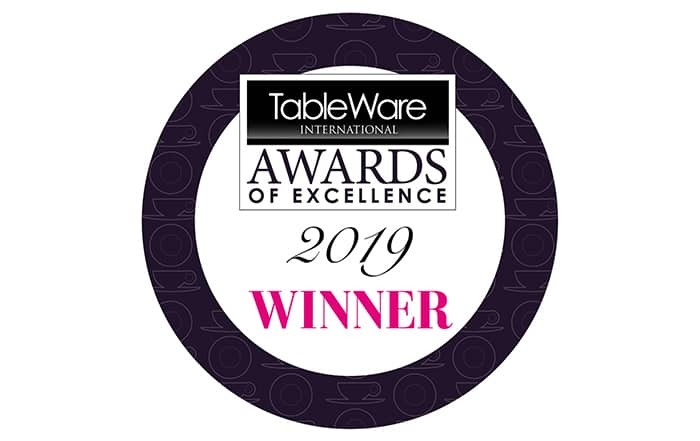 The main advantage of this, is that the inks are dishwasher proof, which is highly practical in the catering industry. Collectors of the popular design collections also value this dishwasher proof aspect very highly. Products from Marsberg Essentho are exported to over 60 countries around the world. No matter where you are, if you order a beer, it’s highly likely that it’ll be served in a RITZENHOFF glass.